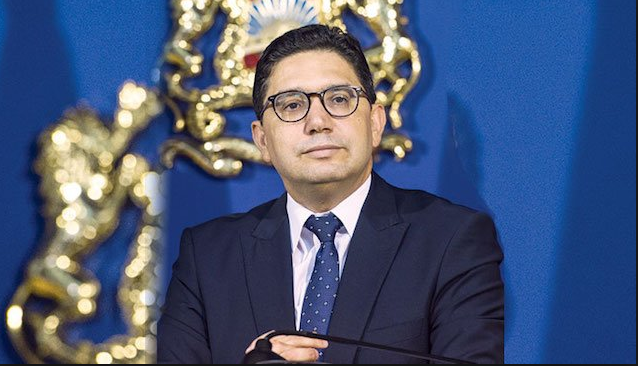 Morocco’s Minister of Foreign Affairs Nasser Bourita says that cooperation with Saudi Arabia and the UAE will from now on depend on reciprocity. 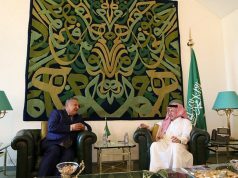 Rabat – Amid apparent icy relations with Saudi Arabia and the UAE, Morocco’s foreign minister has again commented on diplomatic ties with its Gulf allies, urging reciprocity to salvage the damaged relations. 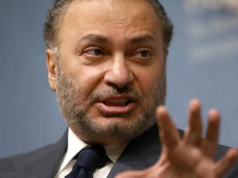 Speaking on Thursday at a joint conference with his Jordanian counterpart Ayman Safadi, the Moroccan minister seized the opportunity to address the much-reported fallout with Saudi Arabia and the UAE. Morocco, he added, has always been keen to preserve and strengthen its diplomatic ties with the two Gulf countries. According to the Moroccan official, maintaining cooperation should be a joint effort and a matter of reciprocal loyalty on important issues. In MENA regional crises like the situations in Libya and Syria, the Moroccan minister suggested, commitment to principles such as reciprocity should be the driving force of action. Bourita’s recent statement differ from previous remarks he made when asked about alleged friction between Rabat and Riyadh. 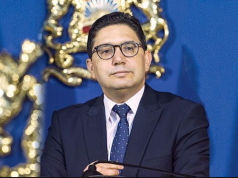 Denying the reported spat, Bourita said in February that Morocco enjoys strong and historic diplomatic ties with both Saudi Arabia and the UAE. The rumors resulted from a documentary aired by a pro-government Saudi television channel against Morocco’s position in the regional conflict over Western Sahara. Following the broadcast of the controversial documentary, international news outlets reported that Morocco recalled its ambassadors from both Saudi Arabia and the UAE. Bourita, however, denied the news, emphasizing that such decisions to recall ambassadors would be announced through its own special channels. The latest comments on Morocco’s relations with Riyadh’s and Abu Dhabi suggest that officials may have taken into account the collective mood in Moroccan circles when reacting to perceived provocations from the two Gulf countries. 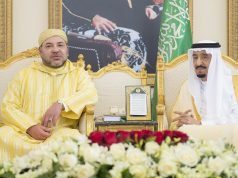 While Moroccan officials remained silent in the first days of growing concern over some of Saudi Arabia’s actions towards Morocco, including the controversial Western Sahara documentary, Moroccans in chorus called for a strategic shift in Morocco’s stance vis-à-vis Riyadh and Abu Dhabi. 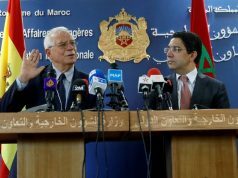 They demanded reciprocity from the two kingdoms, arguing that Morocco did not owe loyalty to partners that fail to take its security and sovereignty seriously.